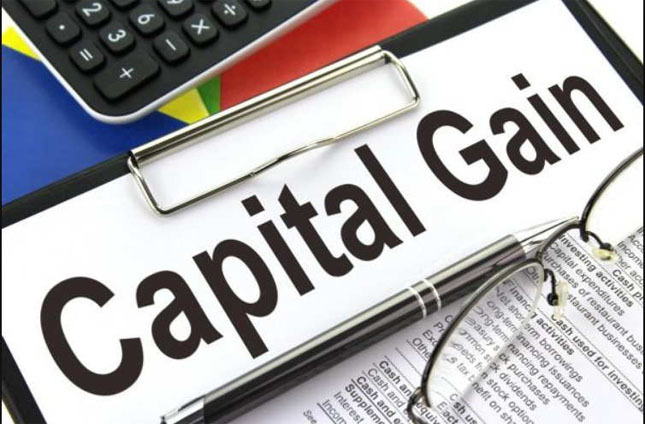 Any profits or gains arising from the transfer of a capital asset effected in the previous year, shall be chargeable to income-tax under the head 'Capital Gains' and shall be deemed to be the income of the previous year in which the transfer took place unless such capital gain is exempt under section 54, 54B, 54D, 54EC, 54EE, 54F, 54G, 54GA or 54GB. such capital gain should not be exempt under section 54, 54B, 54D, 54EC, 54EE, 54F, 54G, 54GA or 54GB. If the above conditions are satisfied, the capital gain shall arise and taxed in the previous year in which the asset is transferred, subject to certain exceptions.. In case of profit or gain from insurance claim, due to damage or destruction of property, there will be capital gain, although no asset has been transferred in such case. Any rights in or in relation to an Indian company, including rights of management or control or any other rights whatsoever. 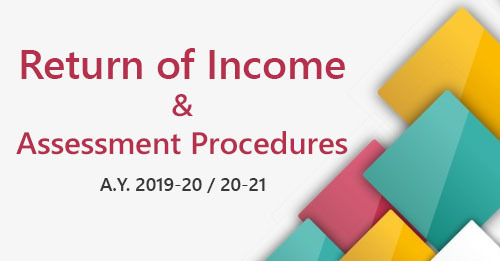 Property of any kind held by an assessee (whether or not connected with his business or profession). Any securities held by a Foreign Institutional Investor which has invested in such securities in accordance with the regulations made under the SEBI Act. Gold Deposit Bonds issued under the Gold Deposit Scheme, 1999 or deposit certificates issued under Gold Monetisation Scheme, 2015 notified by the Central Government. Capital gain arises only when there is a transfer of capital asset. If the capital asset is not transferred or if there is any transaction which is not regarded as transfer (See para 7.3b), there will not be any capital gain. However, in case of profits or gains from insurance claim due to damage or destruction of property, there will be capital gain although no asset has been transferred in such case. any transaction (whether by way of becoming a member of, or acquiring shares in a cooperative society, company or other association of persons or by way of any agreement or any arrangement or in any other manner whatsoever) which has the effect of transferring, or enabling the enjoyment of any immovable property. The meaning of transfer is given in section 2(47), whereas transactions not regarded as transfer are covered u/ss 46 and 47. In many transactions although there is a transfer, but these are not considered to be transfer for purposes of capital gains. any transfer in a scheme of amalgamation of shares held in an Indian company by the amalgamating foreign company to the amalgamated foreign company if certain conditions are satisfied. any transfer in a demerger, of a capital asset, being a share or shares held in an Indian company, by the demerged foreign company to the resulting foreign company, if certain conditions are satisfied. Different rules are applicable in case of movable/immovable assets to find out when a capital asset is “transferred”. Title to immovable assets will not pass till the conveyance deed is executed or registered. the transferee should have taken possession of the property. When these conditions are satisfied, the transaction will constitute “transfer” for the purpose of capital gains. Title to a movable property passes at the time when property is delivered pursuant to a contract to sell. Entries in the books of account are not relevant for determining date of transfer. 6. Capital Gain should arise in the previous year in which Transfer took place. Normally, capital gain arises in the previous year in which the transfer of the asset takes place even if the consideration for the transfer is received or realised in a later year. compulsory acquisition of an asset (discussed in para 7.13f).